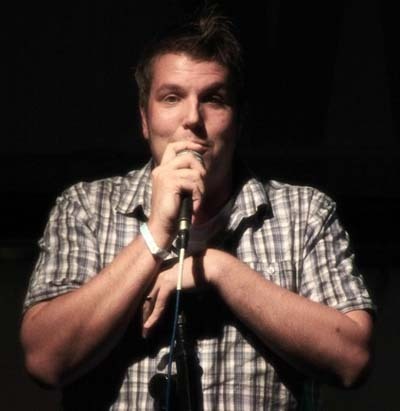 Jon began standup comedy in 2010, with his first performance at Birmingham's Highlight Comedy Club. Two successful Edinburgh shows later, Jon is now a regular at most of the UKs comedy clubs, including The Glee Club, Jongleurs and The Comedy Store. His 2015 Daves Leicester Comedy Festival show, Jon Pearson: Tall Order, sold out at Melton Theatre within 2 weeks of the tickets going on sale. Jon's laid back storytelling has audiences hanging on his every word. With tales based around his own life experiences, his anecdotes are relatable and certain to have people in hysterics.